Sometimes the iPhone has a bug that makes it say you have a message when you don't. Your messenger app will display a "1" indicating that there is a new message, and even after you open the app to look, the "1" just never disappears. It is annoying because you keep looking at it thinking you have missed something. There are a number of possible reasons for this and more importantly solutions, which will quickly and easily solve your problem. Additionally, other glitches and bugs can occur with iPhones that are similar in nature. Here is a list of common iPhone problems that will be discussed in this article. Many of them require simple fixes to enable or disable certain functions on your phone. 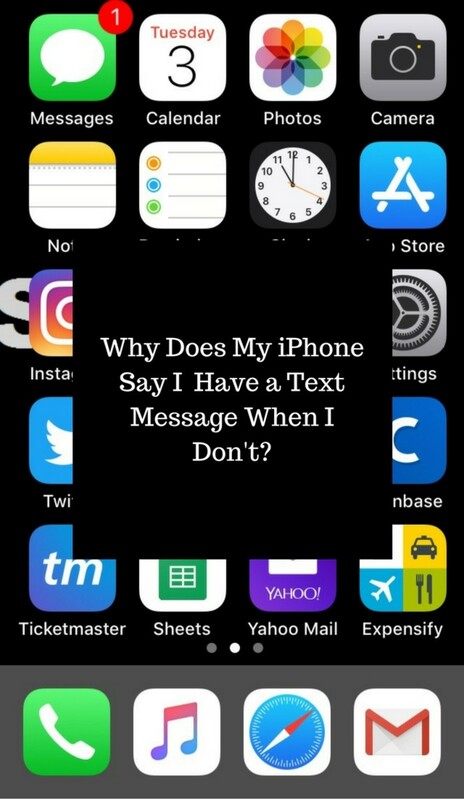 Why does my iPhone show a text message when I don't have one? Why do my texts show up as green instead of blue? What is the do not disturb function? How can I turn my SMS notifications off? How can I turn my push notifications off? Why are my text messages out of order? Unread messages: Sometimes you may have an unread text message that you did not click on and open. This can happen when you receive multiple text messages at the same time. Go to the list of text messages and make sure all of them are read. Group texts: Have you received a message that was in a ‘group,’ so a message that was sent to a number of recipients at the same time? There could be an unread message amongst them still. Open each SMS conversation and scroll through to the top to find the unread message. 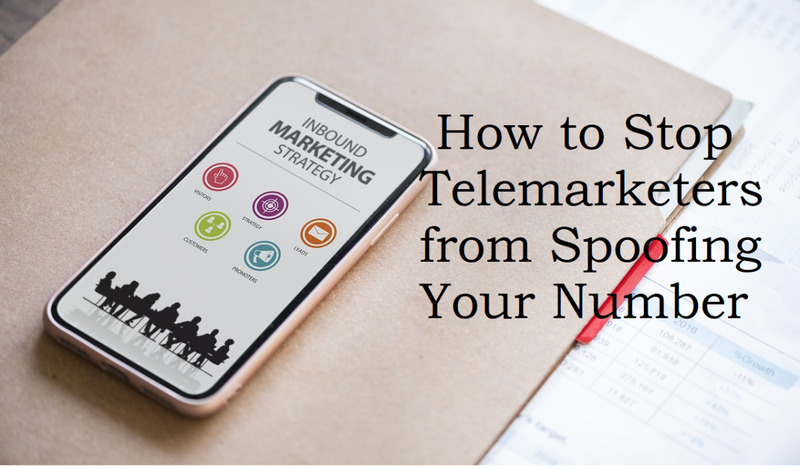 Voicemail: That ‘1’ could indicate a message has been left for you. Voice message: You can actually leave voice messages in a text conversation, and sometimes these messages are sent by accident and are only a few seconds in duration. 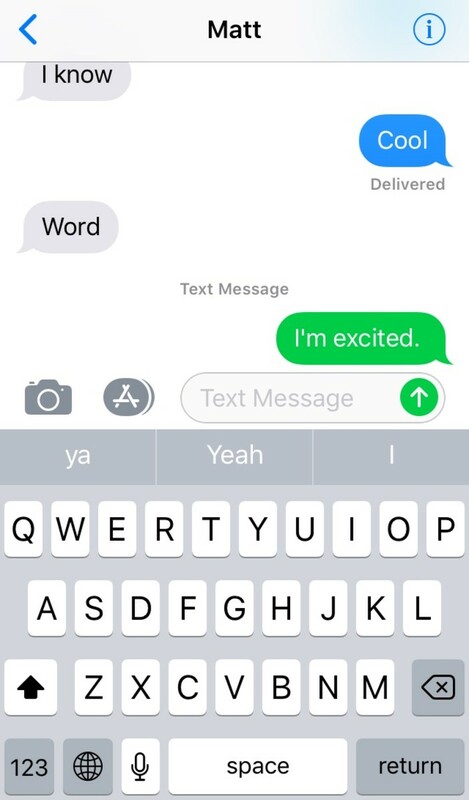 They might not show up in the text conversation until you click on the individual conversation. iOS bug: Most of the time the phantom text message notification you receive is due to a bug with the iOS, and you will need to update to the latest version in order to fix it if the other methods described below do not work. Here are some steps to take if you are looking to fix the problem of having your iPhone say you have an unread text when you don't. Close the SMS app in the task manager. Double click on the home button and a row of recently active icons will appear. Scroll through until you can see the messages green icon and hold your finger down in it. A red minus symbol will appear. Select it, and the app will quit. 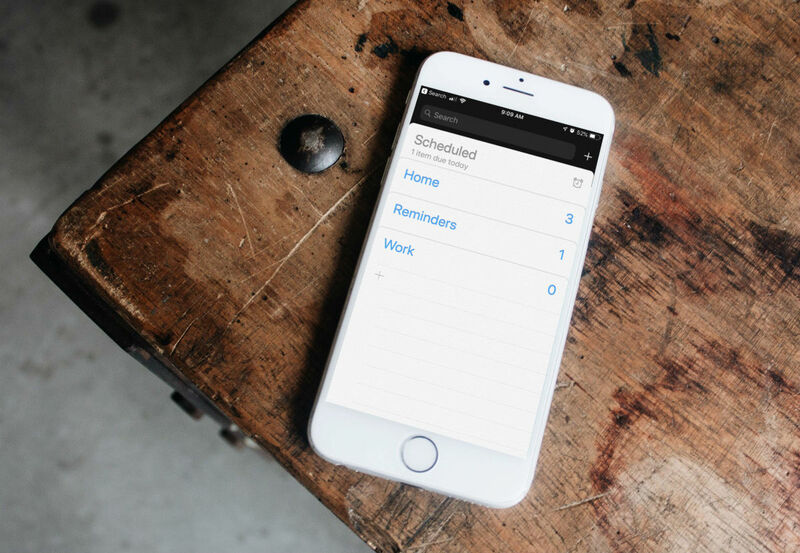 Then simply navigate back to your main screen and re-launch the app. Send an SMS to yourself to test out if you are receiving texts properly. Reset your phone. Hold the sleep/wake and the home key for 10 seconds and your phone will turn off. It will reboot automatically. Delete all of your text messages and resync with your iCloud on your computer. Visit an Apple Store and ask one of the customer service staff to help you. 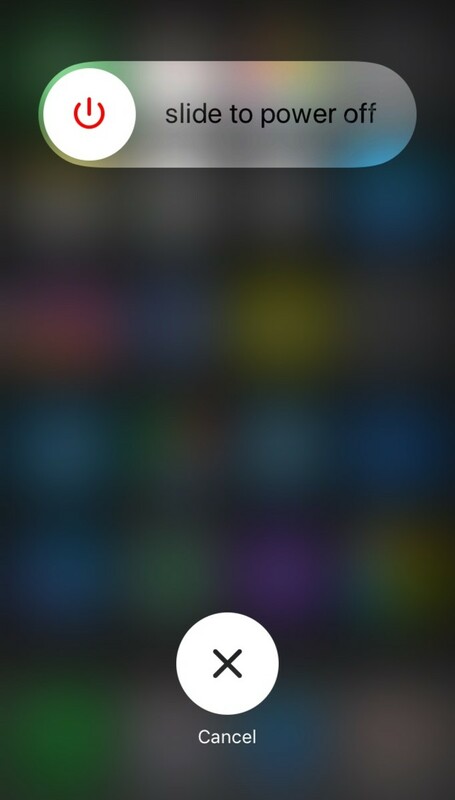 Ask Siri. If you have Siri enabled on your phone simply ask: "Siri, read me my unread messages." Siri will then read the text that is causing the problem. After that, the notification should disappear. 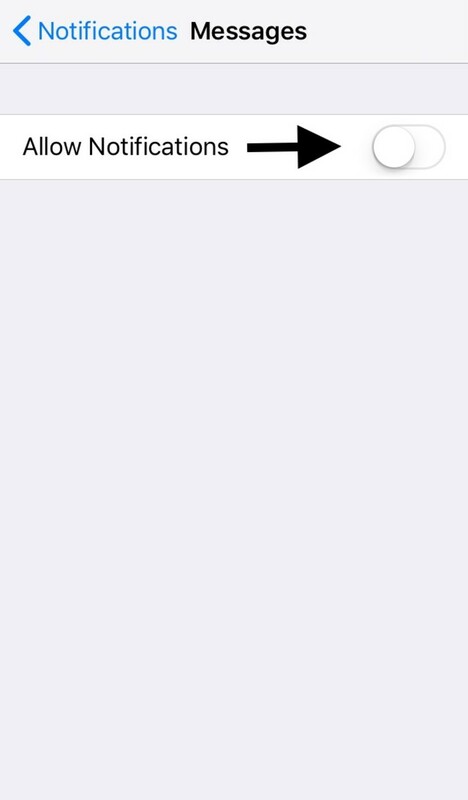 Reset your network settings by going to settings and clicking on the "general" tab. Install the latest version of iOS. Apple has claimed that they have fixed this bug in recent OS updates so if you have not updated your phone in a while that could be the cause of it. Go to the settings tab and follow the steps to download and install the new OS. Did you know that the iPhone has a do not disturb function in the latest iOS? 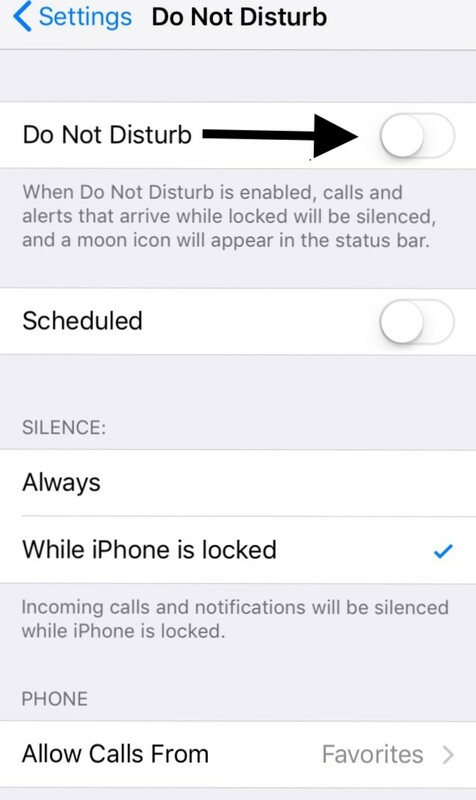 When this is enabled, calls and alerts that arrive while your phone is locked will be silenced, and a moon-shaped icon will appear in the status bar. Just about every phone on the market provides you with a notification when a new text message arrives; even when the phone is locked. The iPhone goes one step further and displays a preview of the message and who it is from. For privacy reasons, some people do not want details such as these being displayed on the lock screen. You may only want to see that you have one new text message received. 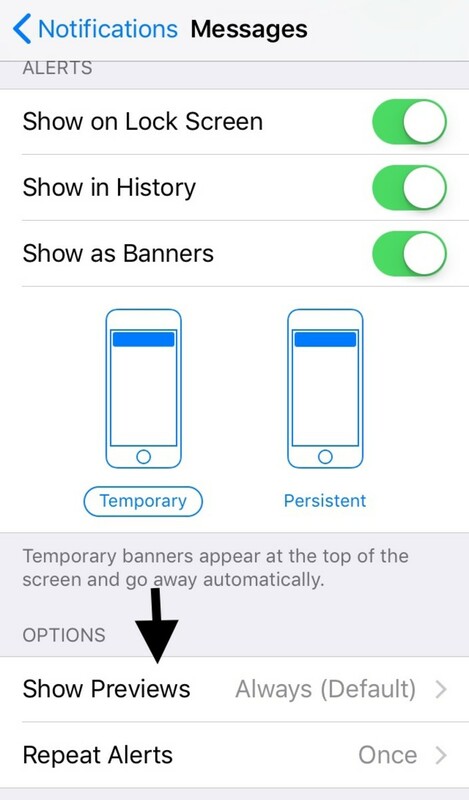 Go to Settings > Messages > Show Preview (or Show Subject Field) and turn that OFF. And then go to Settings > Notifications > Messages > Show Preview and then turn it off. 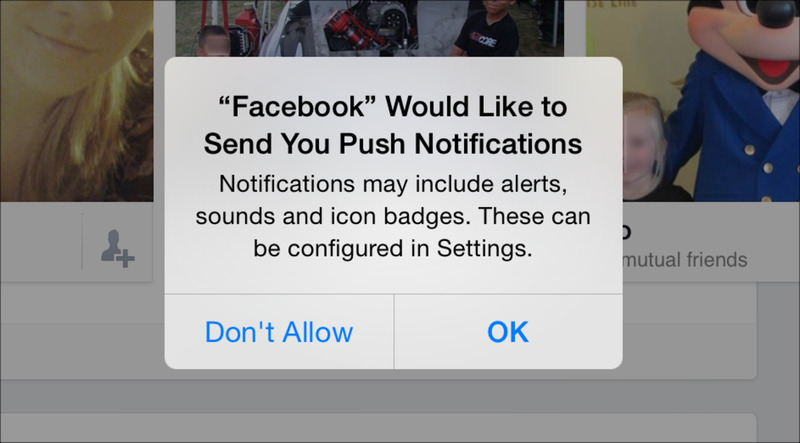 How Can I Turn Off Push Notifications on My iPhone? Push notifications can cause plenty of life disruptions as your phone will vibrate and make a sound for every notification you receive for every app. To reduce the clutter, you can go into the settings of each app and turn off push notifications. This is particularly useful for the messenger app as turning off push notifications will mean that text message notifications will no longer show up on your home screen. This same process can be done for any other app you have on your iPhone so you can finally have some peace from all of the buzzing and noise of modern smartphone life. Why Are My Text Messages Out of Order on My iPhone? There is another iPhone glitch that messes up the order of text messages which can make reading text conversations hard. To fix this, there are a few different approaches you can follow. Update your iPhone to iOS 11.2.5: Apple has seemingly fixed the problem with the latest OS update so downloading the new version can fix the issue. Just simply go to settings and download the update if you have not done so already. 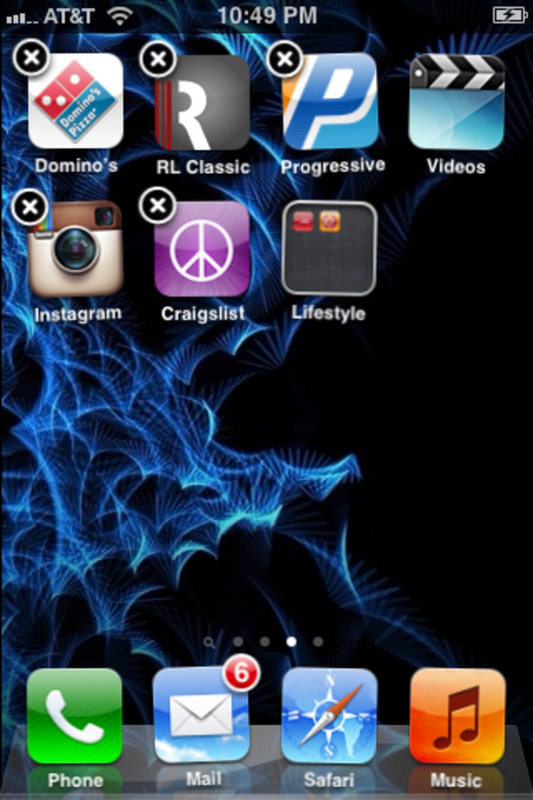 Force quit the messenger app: Double click on the home button and swipe up on the messages window. Doing this will force quit the application and allow you to restart it again by clicking on the messenger icon on your home screen. Restart your iPhone: It's a tried and true method, but it works: simply hold the slide button down until your iPhone gives you the option to slide to power off. Let your phone stay powered off for at least 10 seconds and then hold the slide button again to power it back on. 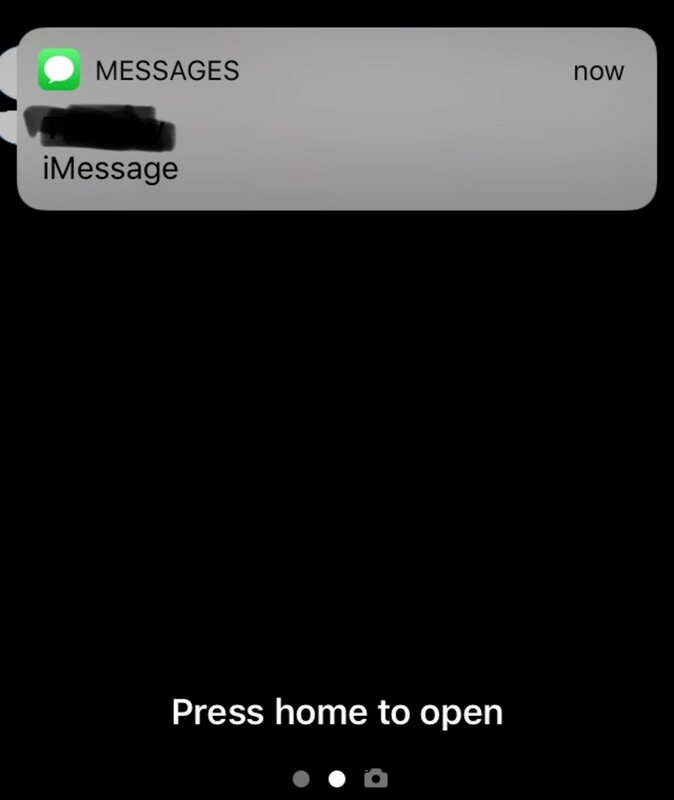 Blue text messages on an iPhone indicate that iMessage is turned on. iMessage is the messaging system that iPhones and other Apple devices use to communicate with each other. 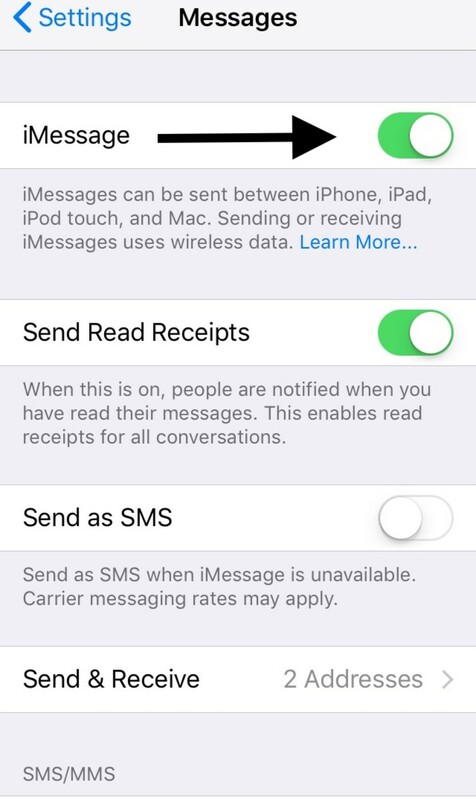 Sometimes your iMessage may be turned off, so you have to follow a few steps to turn it on. If it is not on, slide the button to the right. Additionally, your phone may revert to regular SMS if there is no data network available. The person you are texting may not have iMessage enabled on their device. Many people are unaware of the iMessage functionality and capabilities. If you are texting someone who does not have an Apple device the text will appear green no matter what so keep that in mind. Not everyone owns an Apple device after all! If your iPhone, iPad, or iPod apps stop working do you know how to fix it? There are simple reasons as to what causes it and a number of solutions to get them back up and running again. Is there a way to lock the volume controls on your iPad, iPhone, or iPod? Here are some simple solutions to ensure your children never max out the volume levels again. I needed to get real time updates on the activities from my husbands phone so i subscribed to a cheap monitoring service, but i later realised that the app doesn’t work as the ad said. it didn’t give the information i needed and the customer service was crappy. 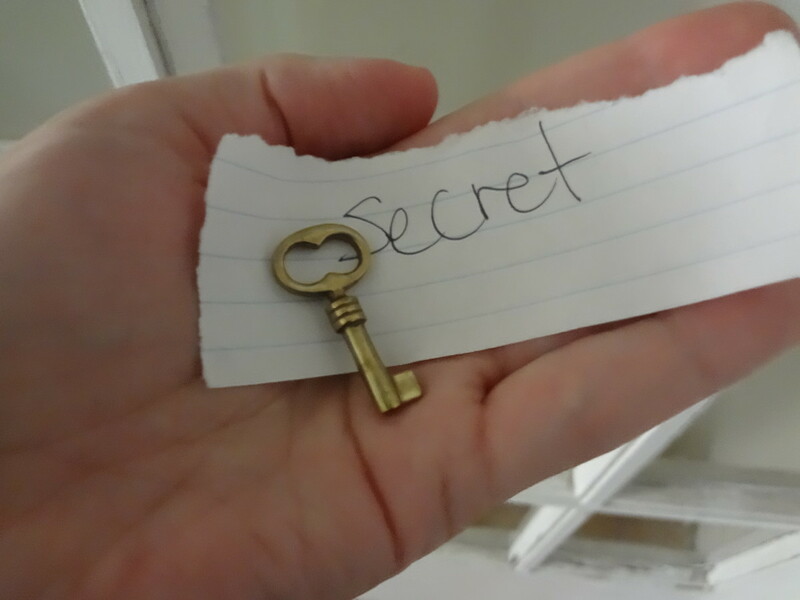 i was then introduced to rootgatehacks on tutanota dot com by mail..., they got the job done discreetly and efficiently and they helped me get the information i needed. I would recommend them to others and also use their services again. The Siri solution worked for me. Thank you. etc, etc. THIS IS WHAT ACTUALLY WORKED FOR ME AND IT DID IT INSTANTANEOUSLY. Have Siri help you find the offending message that is causing all the problems. Ask Siri, "Siri, read me my unread messages". She will read the message that is giving you the phantom text notification. She will ask if you want to reply. Just say no. 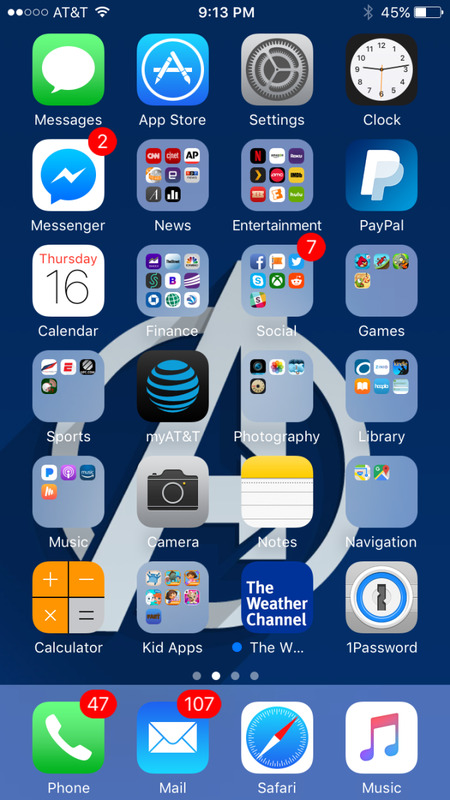 When you return to your homescreen, the unread text notification will be gone. Simple. The Siri option worked. Thanks! Read on another site to ask Siri to read the unread message. She did and it was then removed. It was part of a group message that wasn't marked unread. 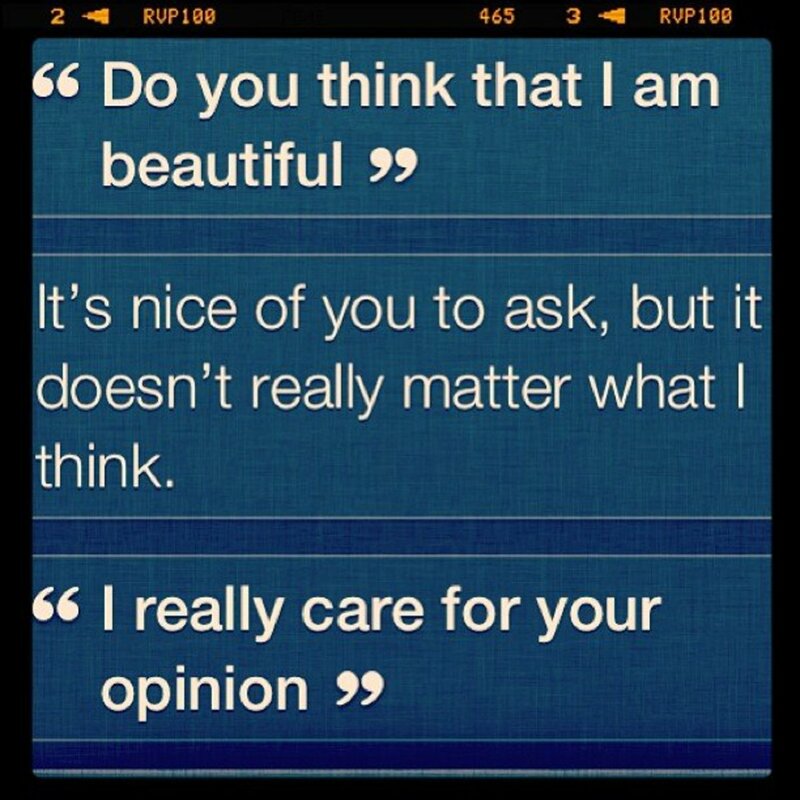 Hooray for Siri! The sending messages to myself thing really worked. It seemed like it wasn't at first, but once I deleted the conversation with myself from the bar it worked. Sending text message to myself, resolved . Great. Thanks a lot. sending s text message to myself was the only thing that worked, and of course that was the absolute last step i took ! What I did was send text messages to myself then deleted them afterwards. Worked! Thanks tres! Sent message to myself and finally worked after third time and deleted messages.. Thank you!! Try sending a text to yourself and then deleting that text. Have tried sending text to myself twice and hasn't cleared it! Help! Tried the switching off that hasn't helped! Grrrrr to these I-phone glitches! Actually, never mind. The sending a text to myself worked. It didn't work before, but this time it did. This was helpful! Yes!!!! I called apple, and even restoring my phone didn't work. But the sending a text to myself fixed it right away! Thank you so much!! Thanks so much! Sending txt msg to myself fixed the problem for me as well. yes! sent a text to myself and it disappeared! thanks! Thanks so much!!!! My phone said I had six unread messages for weeks and it was driving me nuts! I tried tons of things but never once thought of sending myself a message. It worked great! it worked!!!! i tried a lot and sending an SMS to myself did the trick! thank you! im new here, thanks very much, it worked like a charm! will try the new Iphone5S? im checking the detais at http://apple.com/ and also the new Iphone5C that one will really be good?